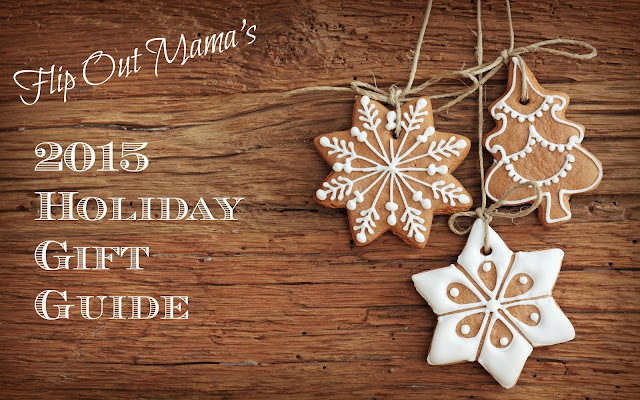 One of the best things about the holidays, is celebrating them with the people you love! I don't know about you, but I always find Christmas to be incredibly romantic. Now, the fine folks at K-Y are giving you another reason to celebrate. 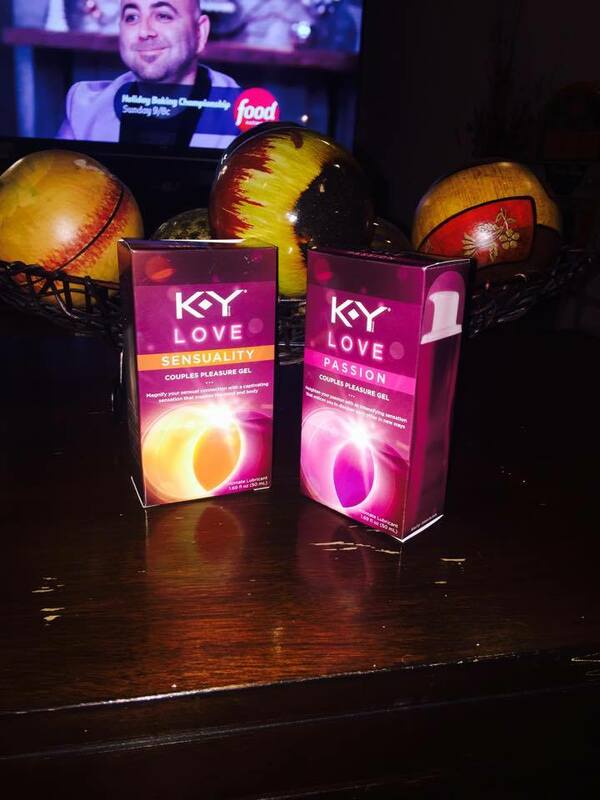 The new K-Y Love Pleasure Gels come in two different varieties, Passion and Sensuality. These pleasure gels are the next great thing in lubrication, and offer two distinctive experiences for you and your partner. The pump on the product helps you to control the amount that you dispense, because as I am sure you know if you are familiar at all with lubricants, a little goes a long way! It also doesn't get sticky, which is a big thing when it comes to lubricant. At only $16.99, these pleasure gels are a great holiday stocking stuffer, and can really help to restore that romance and intimacy this holiday season! You can check out these pleasure gels, as well as a ton of other awesome lubricants, toys and condoms at http://www.k-y.com/.